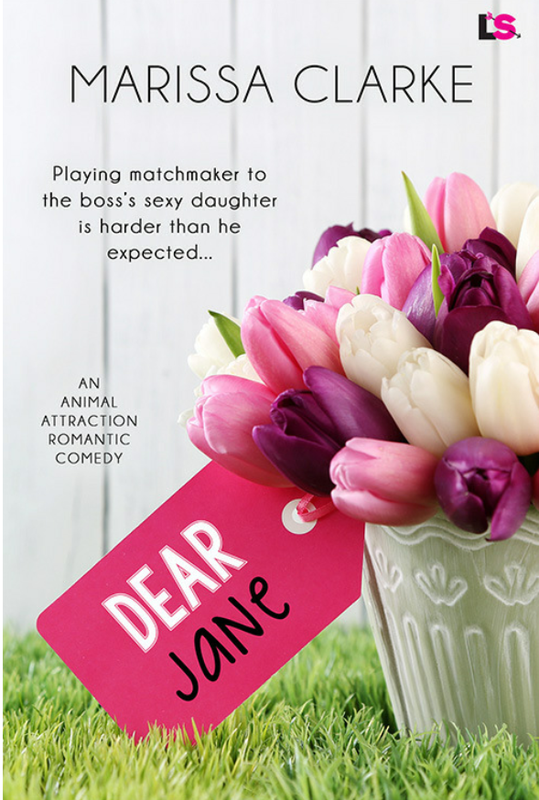 IS Dear Jane WORTH YOUR TIME? Last Saturday night I had a horrid migraine that was on its third day. After wasting my day miserably resting in the dark, I decided I needed some mental stimulation. Digging out my Kindle and loving its ability to hold a charge after gods know how long, I set out to lose myself in romance for a bit. Recently Marissa Clarke, author of the Anderson Brothers series released her newest novella, Dear Jane. I loved the Anderson Brothers series and was hoping Dear Jane would be just as fun. It was also just what I needed. Dear Jane is a fast, fun, engaging read that had me hooked start to finish. It was unputdownable. The characters were endearing and yet relatable. Each was developed perfectly without feeling like an obligatory info dump was had. I loved it. I found myself equal parts engrossed and yet having flashbacks of my awkward relationships and dates. I totally related to this book and reveled in it. The story was perfectly paced and kept a goofy lopsided grin on my face through out the read. Well, whenever I wasn’t sighing and rolling my eyes having flashbacks of those what if moments and thinking of all those bad date flashbacks and women who friend zoned me. Arrg..
Something about Marissa Clarke’s writing seems to just hit me right in the feels, gives me smiles and dredges up romantic and hot memories of the past. I love it. Dear Jane is such a quick novella to read that I feel like talking about any of it will rip you out of the experience. Just buy it, open a bottle of wine, shut your phone off and relax with this. You won’t be disappointed.